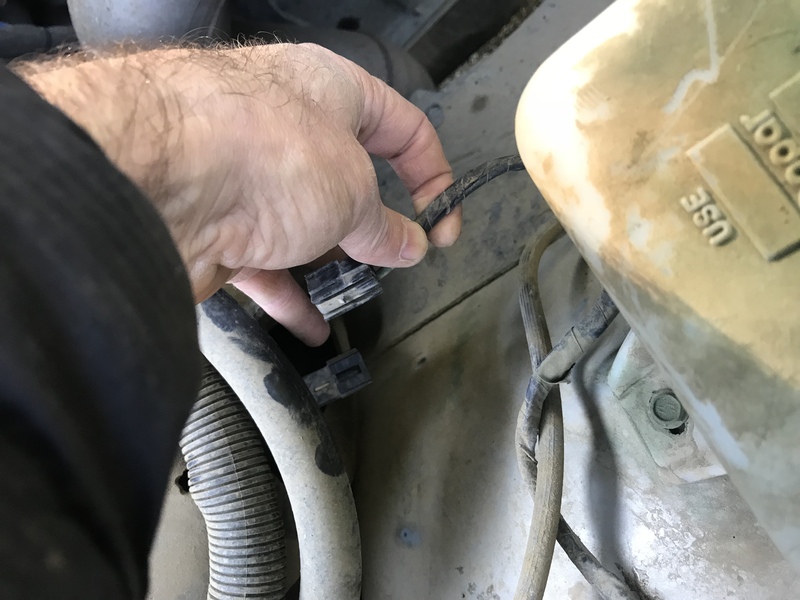 So it looks like (see pictures) with the key on I have power to the heater blower motor. I would assume this means the ignition switch is working properly and power is making it's way to the blower motor. It would appear it is the blower motor that is faulty? Any thoughts before I rip it out? I agree that that spare tire holder is a complete PITA! So I did something better. I can't take credit for the idea but this is what I did. That mod might be in my near future! 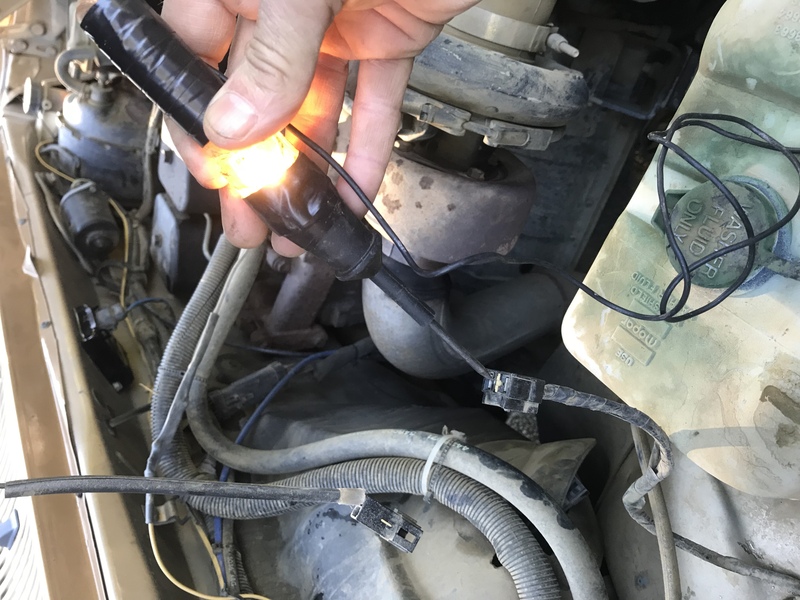 If your ignition switch is flaky it could cause the blower motor to not work as well as not providing a good sense voltage to the voltage regulator. Do your power windows work with the key on? The power windows and the A/C Heater blower come off the same section of the ignition switch. SO if both don't work then your ignition switch is likely bad. The VR sense and other engine controls come off a separate section of the Ignition switch. The radio and other accessories come off a third section of the Ignition switch and finally the starter is activated by the 4th section of the ignition switch. Do you have an FSM for your truck? I have one for the 89 D350 and a 92 Ramcharger. If you don't have the FSM with wiring diagrams I can provide you with a link to mine via a Personal Message. I just bought a 1993 D250 and the power windows and blower don't work . The strangest thing is when I touch the power window down switch , all the red lights in the Cummins Turbo Diesel warning light panel turn on . Those lights also turn on when the heater is in any position except off . Is this because of a bad ignition switch ? Sounds l more like a short or bad ground somewhere. Power is back feeding, and/or looking for a way to ground is my guess. I need a little bit of help from my 1st gen brothers.